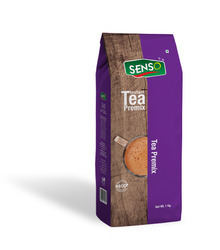 Manufacturer of a wide range of products which include instant chai, instant ginger tea premix, instant saffron tea, instant masala tea premix, instant tea premix and cardamom flavour instant tea. 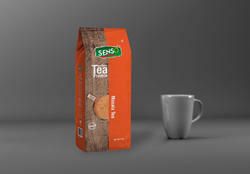 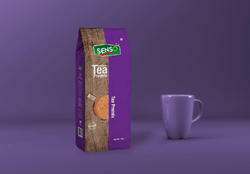 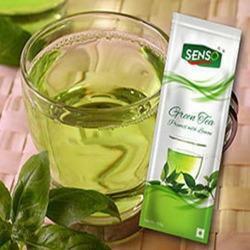 Senso Saffron Tea creates whole leaf tea blend infused with 100% pure Saffron threads. 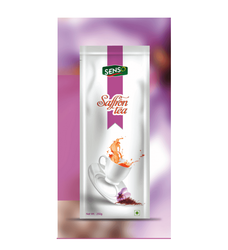 Saffron termed as "The Golden Spice" have many health benefits for treating anxiety, depression weight loss and Tea is well known for its antioxident property. 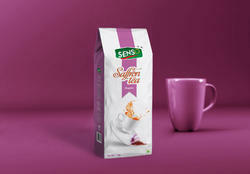 Senso provides you the perfect blend instant premixes of the Tea "Queen of Beverages" with the Saffron "The Golden Spice" to lighten your cup.